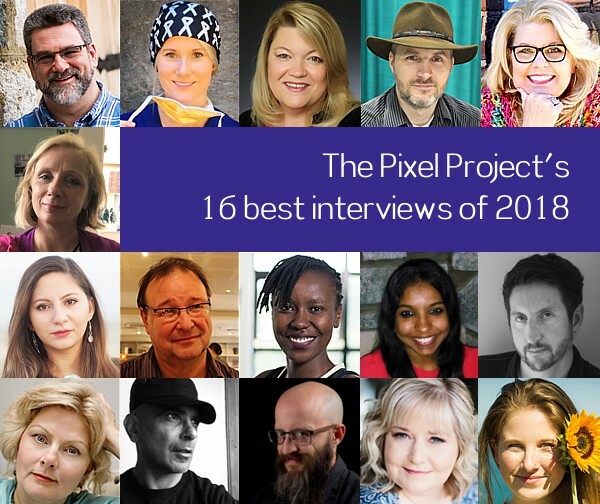 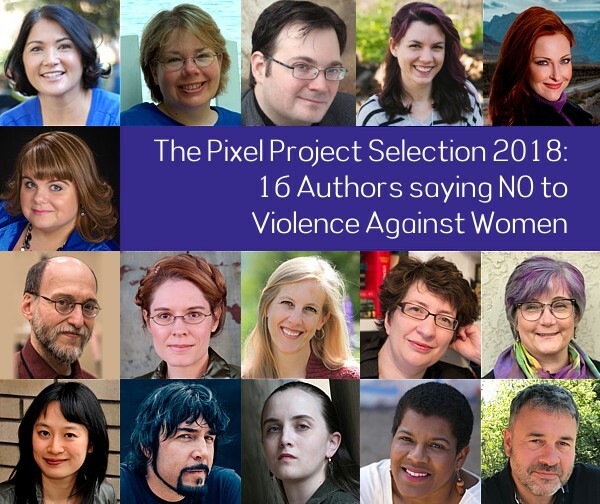 The “16 for 16” campaign is The Pixel Project’s annual contribution to the international 16 Days of Activism Against Gender-based Violence campaign. 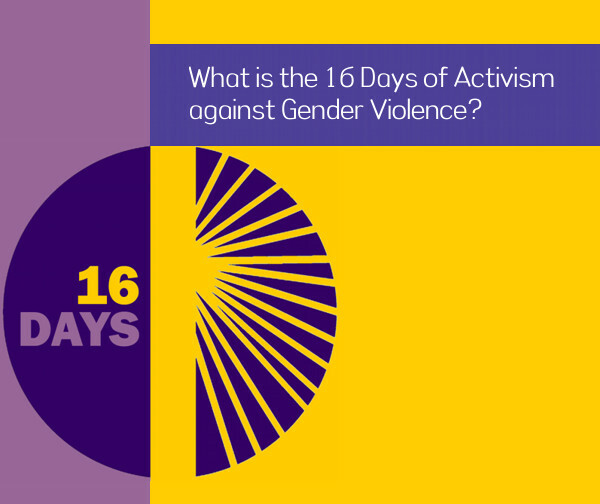 During the campaign, we will publish one blog article for every day of the 16 Days of Activism. 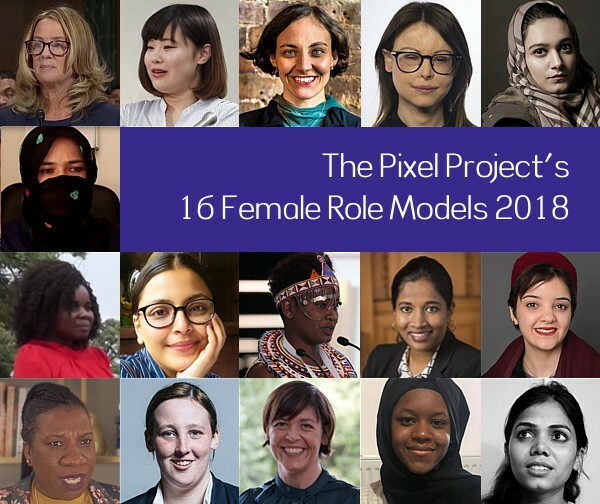 Each article presents a short list of 16 positive ideas and solutions revolving around a specific theme related to understanding, preventing, stopping and ending Violence Against Women (VAW). 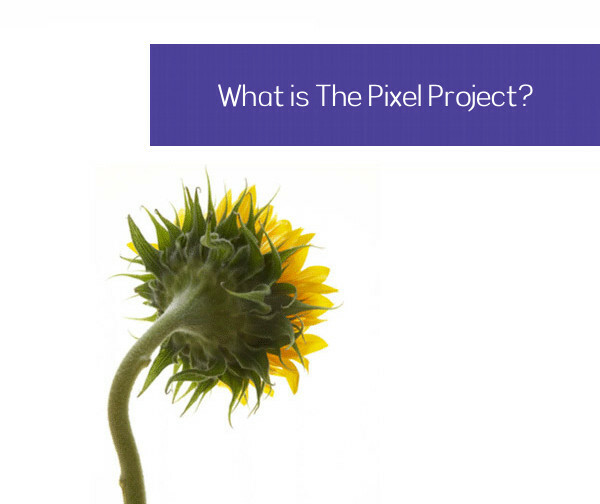 Each idea and solution is bite-sized – simple to understand and easy to put into action. 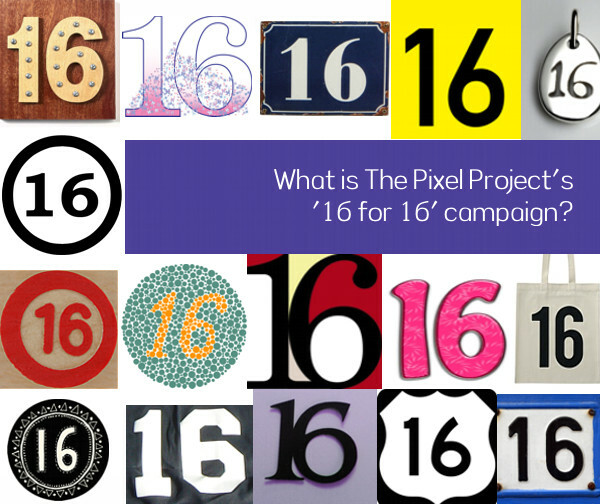 Ready to go “16 for 16” with us?